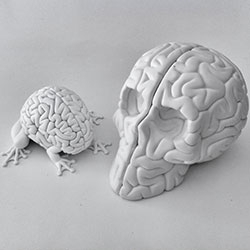 Emilio Garcia's Skull Brain (the brainy follow up to the Jumping Brain!) ~ see the making of in this flickr set. 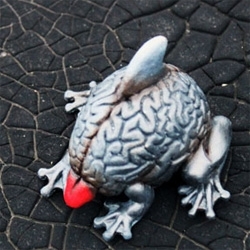 Artist JC Rivera's latest custom: A Jumping Brain-custom named: "Silly Shark Attack!" 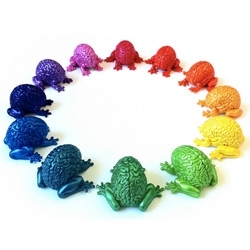 FEATUREDJumping Brains ~ now in colorwheel form ~ the super limited edition pearlized sets are on sale tomorrow, see the making of pics too! 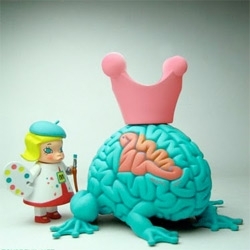 Love what Kenny Wong did with Molly x Jumping Brain ~ beautiful! 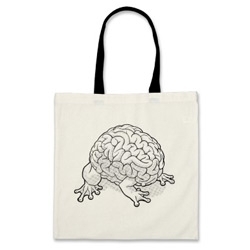 For jumping brain lovers - Jumping Brain Tote Bag! 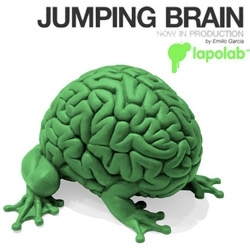 FEATUREDJumping Brain ~ new line of toys from Emilio Garcia by Lapoland ~ and check out the pics, the hemispheres can even be separated! 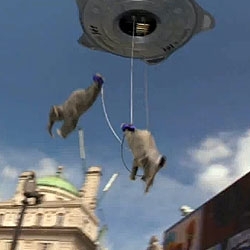 Flying spaceship and bungee jumping elephants as a publicity stunt for the Samsung Jet phone. 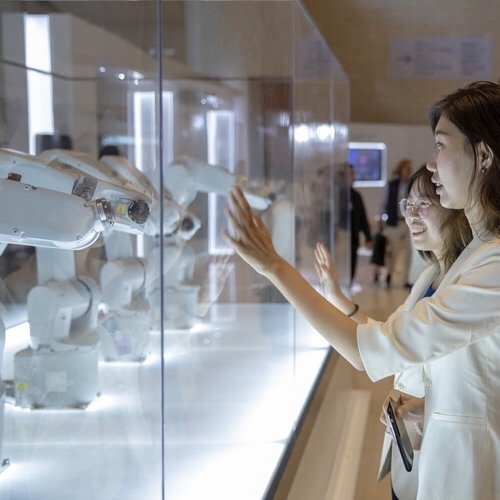 Manus is a set of ten industrial robots that are programmed to behave like a pack of animals. 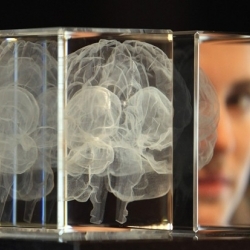 Each individual robot shares the same central brain. 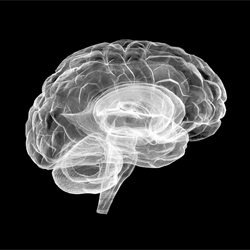 So instead of acting in isolation, they have behaviors that ripple through the group as people walk by. 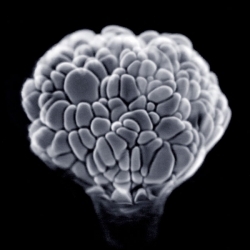 Nervous System Coral Cups are finally available for pre-order (and will make it for the holidays!) 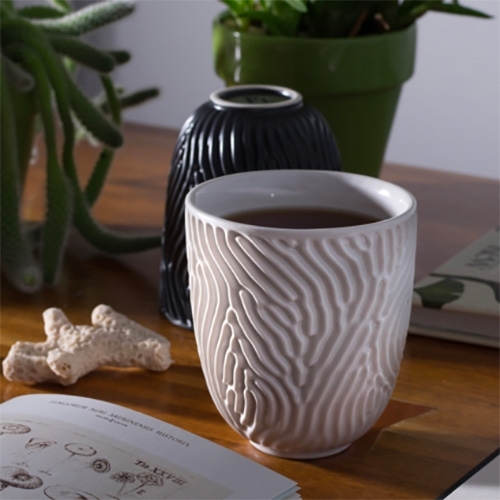 Computationally-generated and handcrafted in porcelain, the Coral Cup is inspired by the form of brain coral. It's been amazing to follow their process. 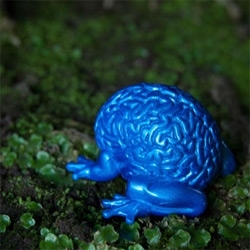 OffBits from Fat Brain Toys. 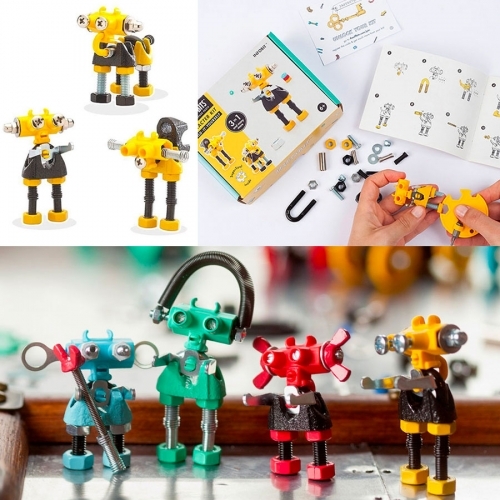 Each kit enables you to create at least 3 unique "out of the box" models, plus an infinite number of possible designs created by your own imagination and includes a special five-in-one SuperTool. 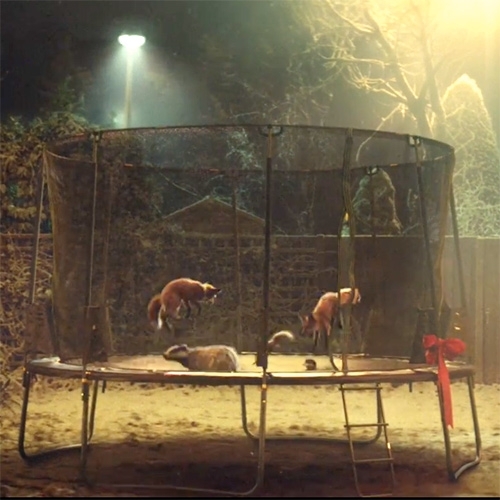 VIDEOJohn Lewis #BusterTheBoxer holiday advert. 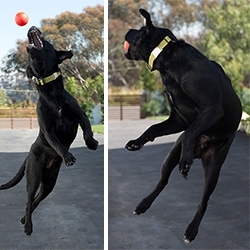 Who doesn't love animals... jumping on trampolines?!?!?! 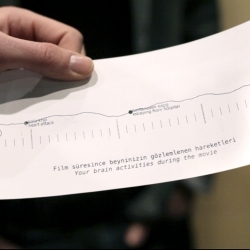 VIDEOGlass Brain visualizes real-time source-localized activity recorded via EEG. Chocolate Skulls Gone Nuts by Ruth & Sira Garcia. 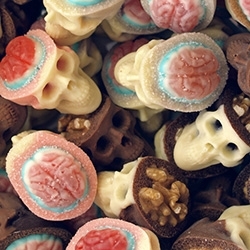 Chocolate skulls with walnut / candy brain. 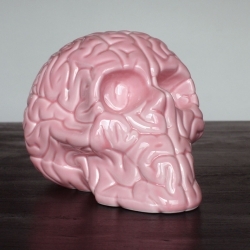 Skull Brain Pink by Emilio Garcia x K.Olin tribu, porcelain made in Limoges, France. 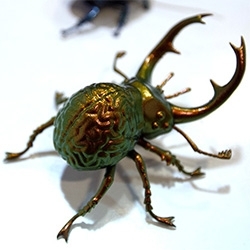 Beautiful macrophotography from Jimmy Kong. 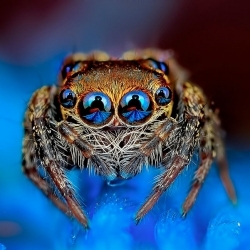 We especially love looking into the eyes of those jumping spiders! 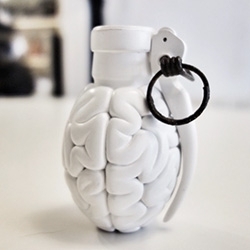 Lapolab's Brain Grenade ~ coming in 2014 if we're lucky! 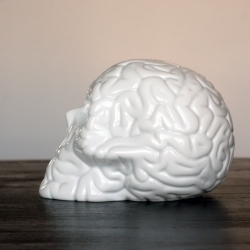 SkullBrain Bleu de Four Porcelain by Emilio Garcia, made in Limoges, France. 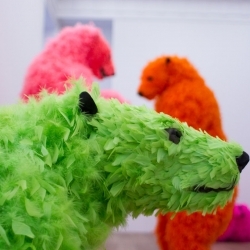 The Galerie Perrotin art gallery in New York City is introducing a kaleidoscope of eight mighty polar bears brightly colored and feathered. 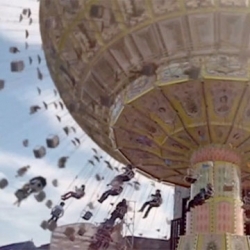 They have been frozen in motion, jumping, flying, brawling, snoozing. 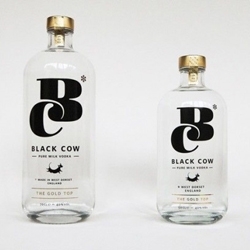 BLACK COW is the world's first vodka made from cow milk. 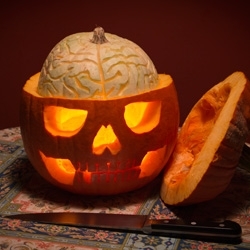 This is the brain child of Jason Barber, a farmer from Beaminster, Dorset. 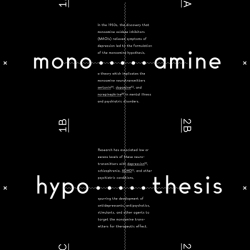 Double-sided, reconfigurable poster designed by Andrew Lu explaining the monoamine hypothesis, a theory that attributes mental illnesses to chemical imbalances in the brain. 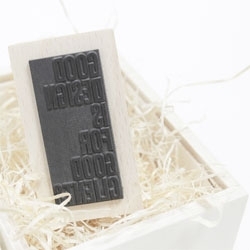 Poster can be folded or to display information exclusive to a given topic. 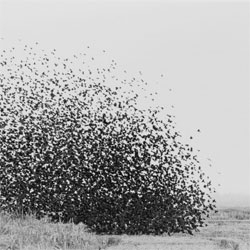 How the power of swarms help us fight cancer, understand the brain, and predict the future. 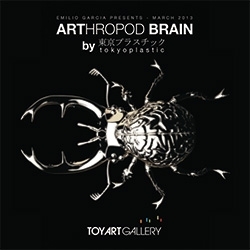 Toy Art Gallery presents “ARThropod Brain” by Tokyoplastic and Emilio Garcia, new work inspired by electron microscope images, macro photography and the often mind boggling weirdness of the insect world. 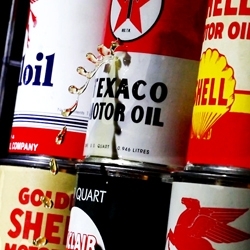 Opening tomorrow! 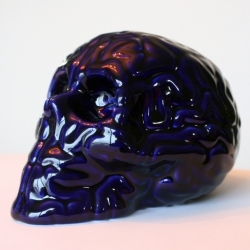 Skull Brain Porcelain by Emilio Garcia x K.Olin tribu . VIDEOThe latest episode of Inside Koenigsegg by Drive is Inside the Brain of a Swedish Bombshell. 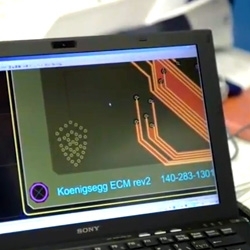 The episode takes a peek inside the bespoke electronic controllers that comprise the brain and soul of a Koenigsegg. 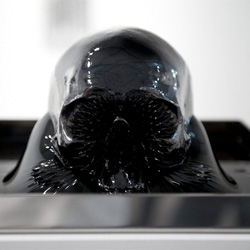 Artist Gustav Metzger hooked his brain up to a 3D-carving robot while he thought about nothing. 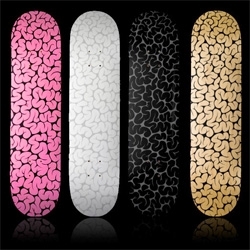 VIDEOInsane in the Chromatophores! 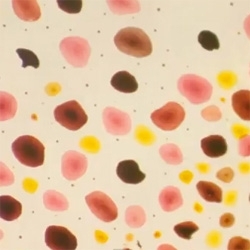 A closeup look at squid chromatophores set to Cyprus Hill's Insane in the Brain. 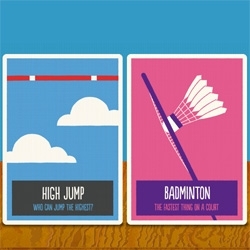 Learn the rules of the sport with Curly's pocket guide to running, jumping, cycling, riding, kicking, lifting, poking, hitting, rowing, firing and throwing things. 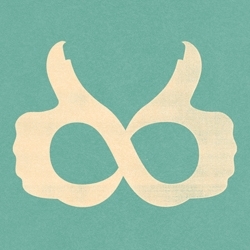 Developed by Wilson Fletcher and illustrated by Ryan Todd. 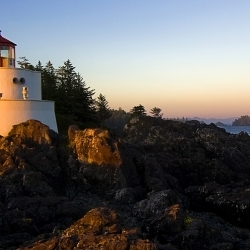 VIDEOCliff Jumping. Slow Motion. Good Music. 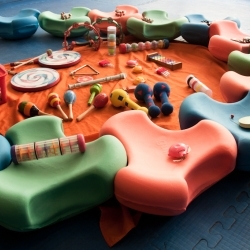 'Gumi', the soft colored polyurethane foam modules for kids are perfect for jumping, playing, sitting, balancing and relaxing. 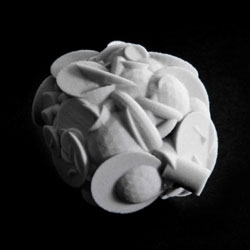 Created by designers Cecilia Rappallini and Erika Salerno. 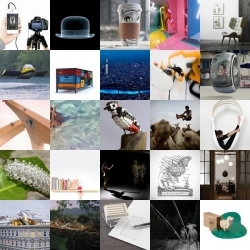 FEATUREDBirds made from LEGO, fitness minded furniture and camel jumping all feature in this week’s roundup from NOTCOT.org. 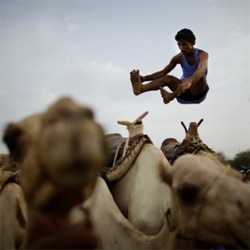 Ed Ou's fantastic photos of men jumping over camels in the remote region of Tehama, Yemen. 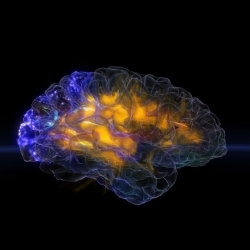 FEATUREDA look at the fantastic exhibition 'Brains: The Mind as Matter' at the Wellcome Collection, which captures the brain as a cultural object as well as fascinating component of anatomy and medicine. 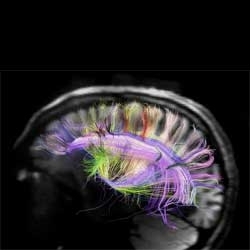 Stunning diffusion spectrum imaging to infer the position of nerve fibers in the living human brain. 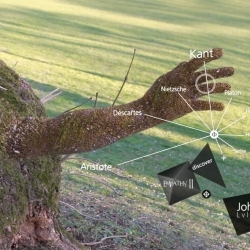 Michaël Harboun’s Transcendenz brings together the ideas of augmented reality, Brain Computer Interface and social networks to live philosophical game-experiences.